Retail giant Walmart wants to make sure you get the absolute best prices when you go back-to-school shopping this year. To that end, the company recently launched a new price comparison tool called Savings Catcher in select markets and on August 1, 2014, it's rolling out nationwide. It allows you to save your Walmart receipts and have them automatically price checked against advertisements from competitors like Aldi, Harris-Teeter, Target, Walgreens and HEB. If Savings Catcher finds a lower price for an item you’ve already bought, Walmart will send you an eGift card for the difference. Of course, that’s not all the big box store has up its sleeve. Today, Walmart announced that its one-day back-to-school Cyber Monday event starts (and ends!) August 4. Some of our favorite Cyber Monday deals include a $25 HP Deskjet 1512 All-in-One Printer and the $9.87 Quirky Pivot Power PoP Jr. Flexible Surge Protector, an adjustable strip that makes it easy to fit all your weird-shaped plugs. 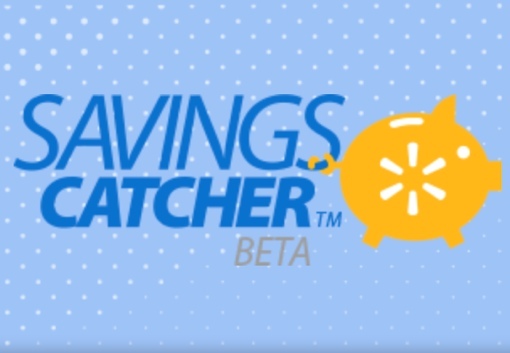 You can start using the Walmart Savings Catcher tool today by visiting savingscatcher.walmart.com. For more on Walmart's Cyber Monday deals, stop by the walmart.com website next Monday, August 4.